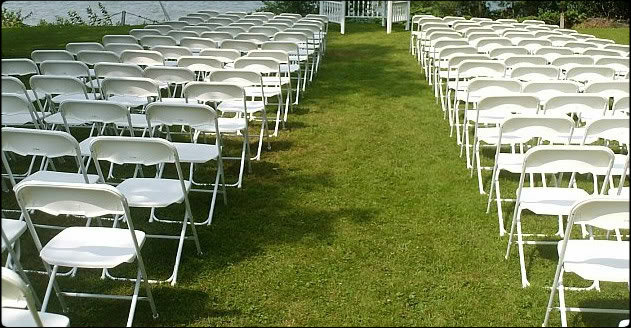 Chair rentals for Wedding Receptions, Backyard Parties, Fundraisers and Quinceaneras. Chair rentals are available for both pick up and delivery. 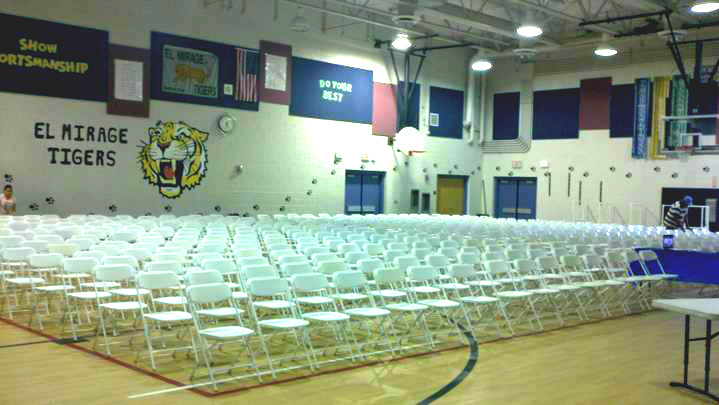 All table and chair rentals require appointment, call for hrs of chair pick up services. ​We count on a variety of Party Rental Equipment and Supplies, add tables chairs to you event or if you are having a evening Party some Flood Lights, we aslo have Coolers, Misting fans, Kids table Rentals and Chair sets and we deliver to Phoenix, El Mirage, Surprise and surrounding cities. 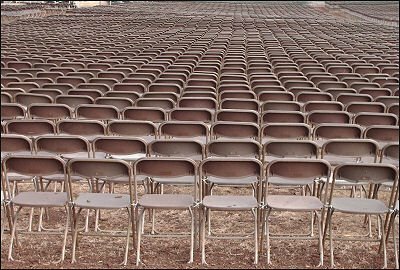 Brown chairs are the most affordable that we carry, we offer discount for deliveries made on Sunday-Thursday. Rent the brown chairs for a casual dinner with friends and family, the deliveries are made on Saturday and for our convinience we sometimes deliver on Fridays and we pick up tables and chairs on Sunday.